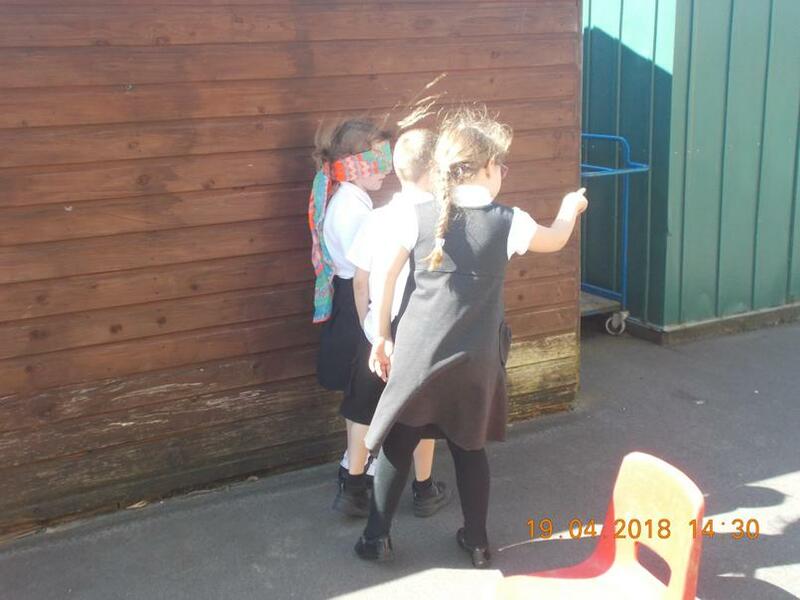 We had a wonderful time at We the Curious - we are very sorry that there are no pictures to accompany this but we had a slight camera malfunction. 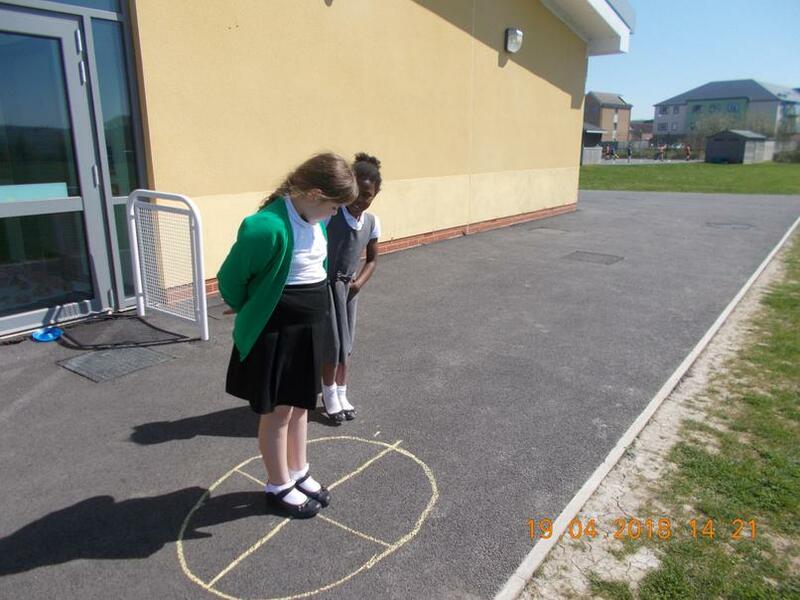 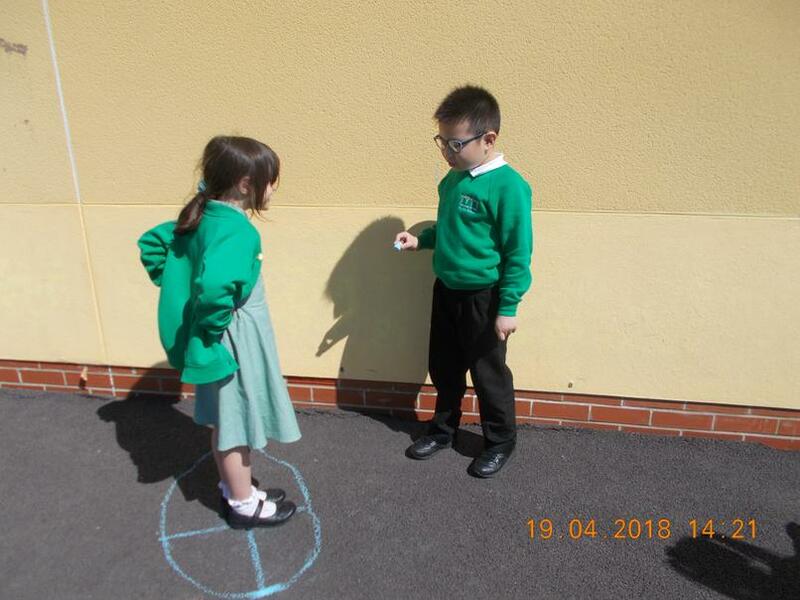 In Maths recently, we have been investigating movement and direction. 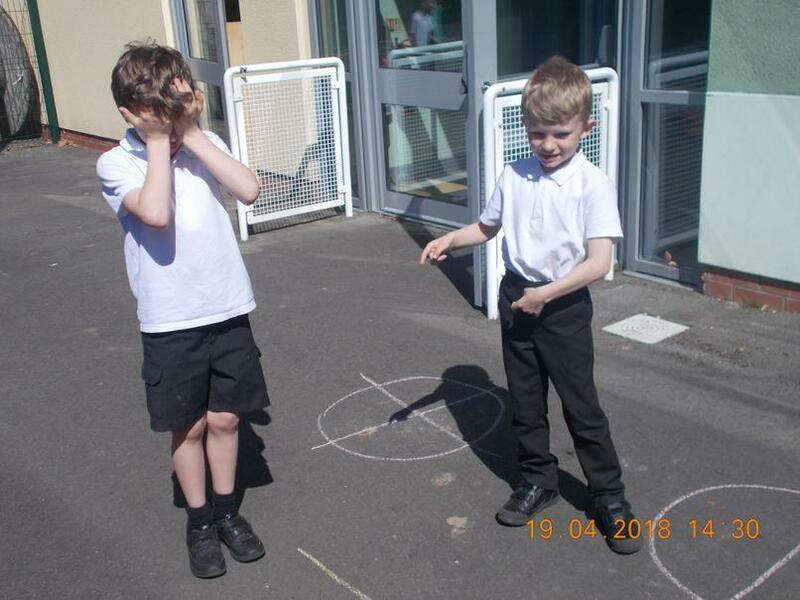 We had fun giving each other forward, backwards, left, right and clockwise and anti-clockwise directions. 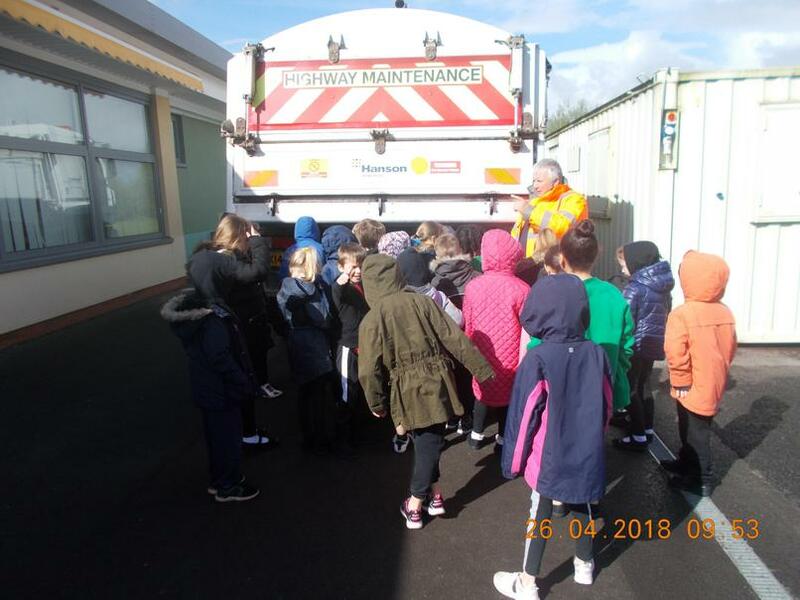 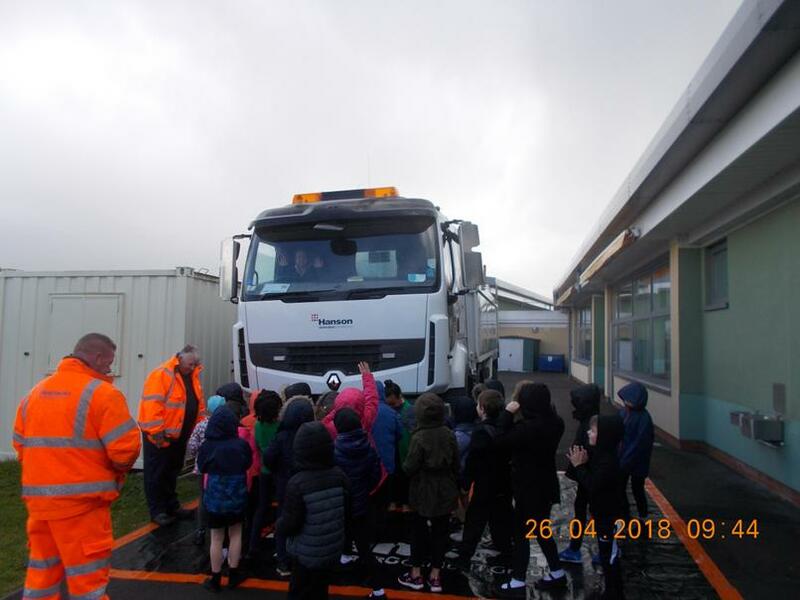 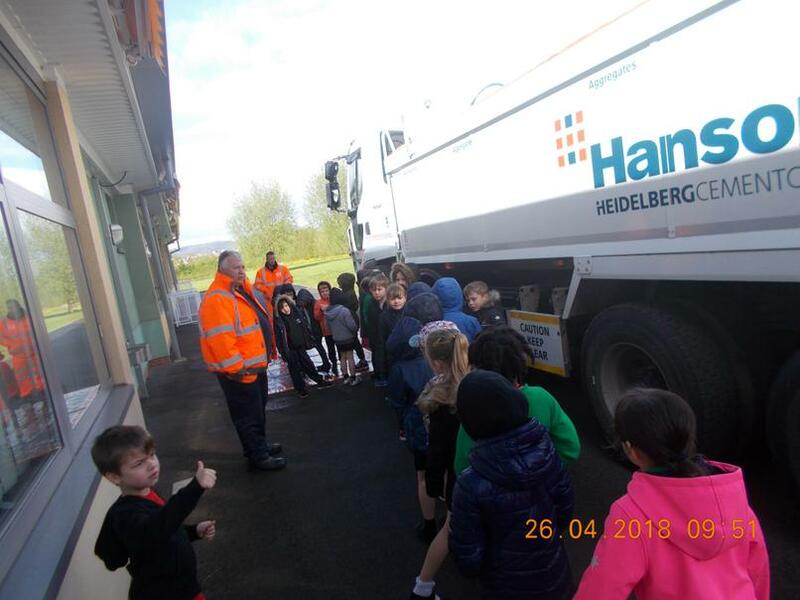 We had a visit from a rather large lorry recently and the men talked to us about keeping ourselves safe when we are near these big vehicles. 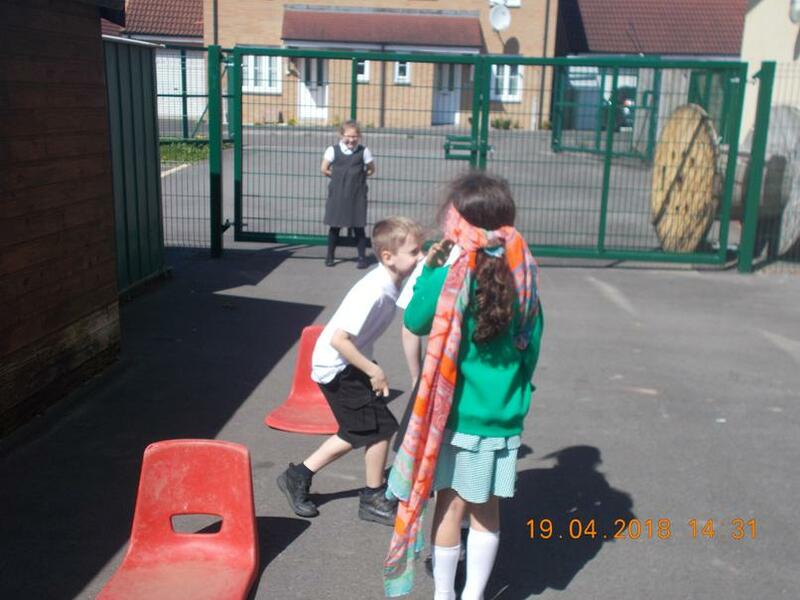 We also learned that even if we shout very loud the driver can't hear us!